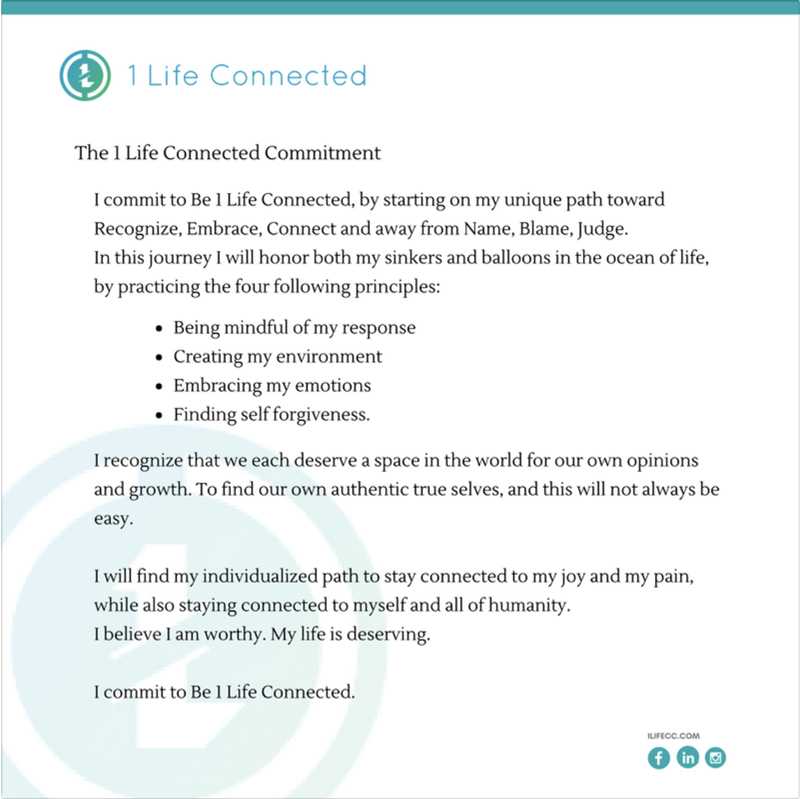 What is the 1 Life Connected Commitment? This group is a community for all veterinary professionals who want to live and honor the 1 Life Connected Commitment. All members of this group have been asked to take the commitment oath and honor it as we share in this group. How each person honors the commitment is up to them, but this community will remain free of cynicism and negativity. Just as we honor the veterinary oath, we take this commitment in fighting for sustainability in our lifestyle (career). 1 Life Connected is to soon publish a coloring book where you will color your own fish as you start on your unique journey to career sustainability. 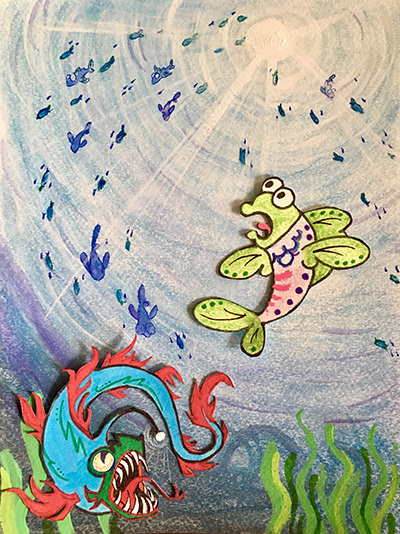 Where you take your fish on a journey against the current leading to the cynical serpent and name, blame, judge, but instead begin your individualized path towards recognize, embrace, connect.